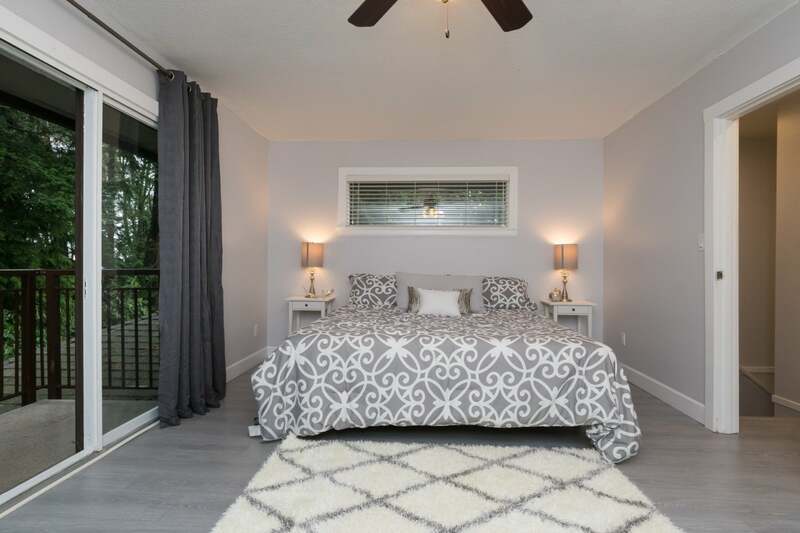 Beautiful Ocean Ridge! 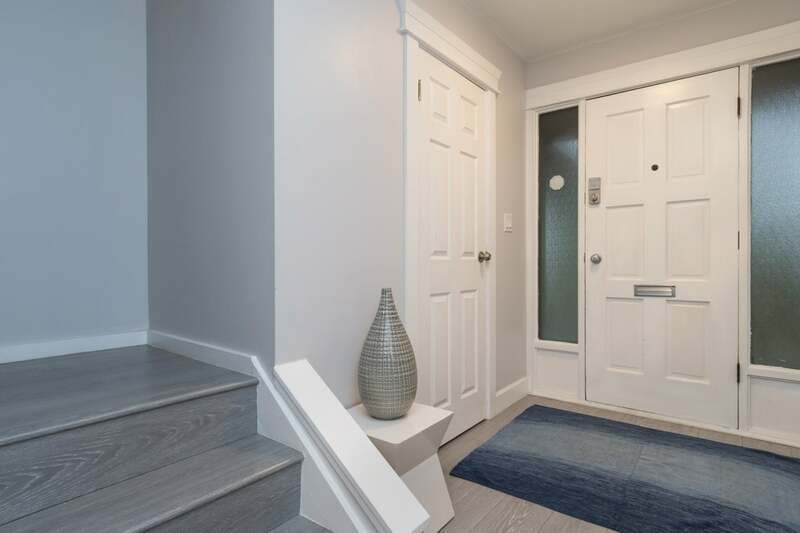 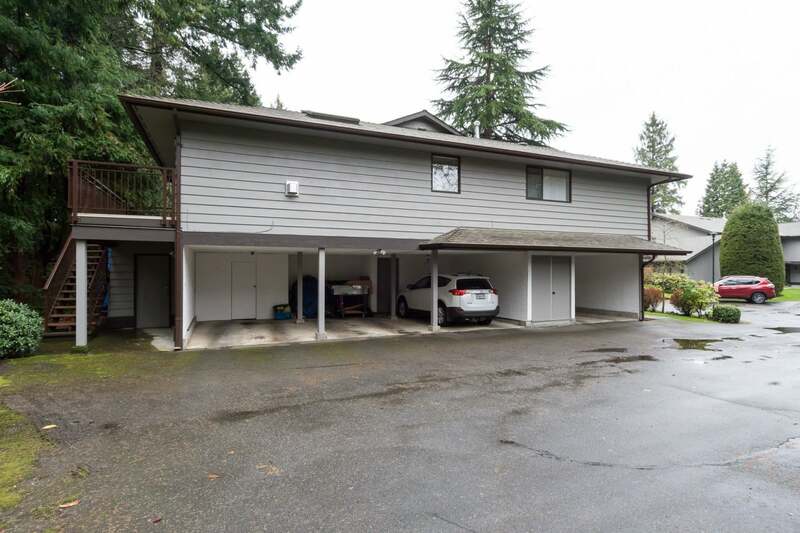 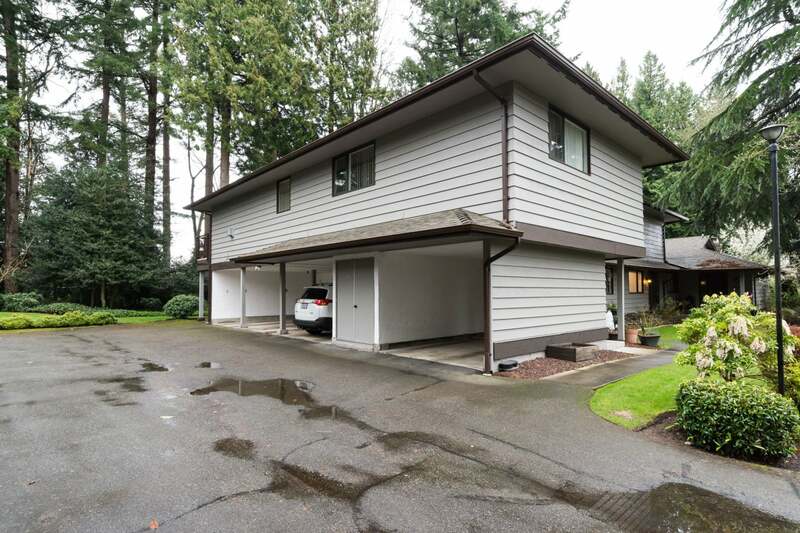 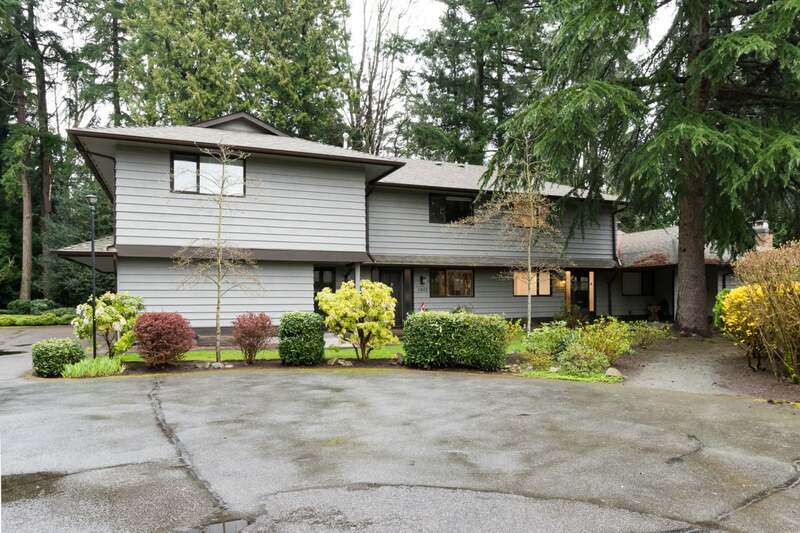 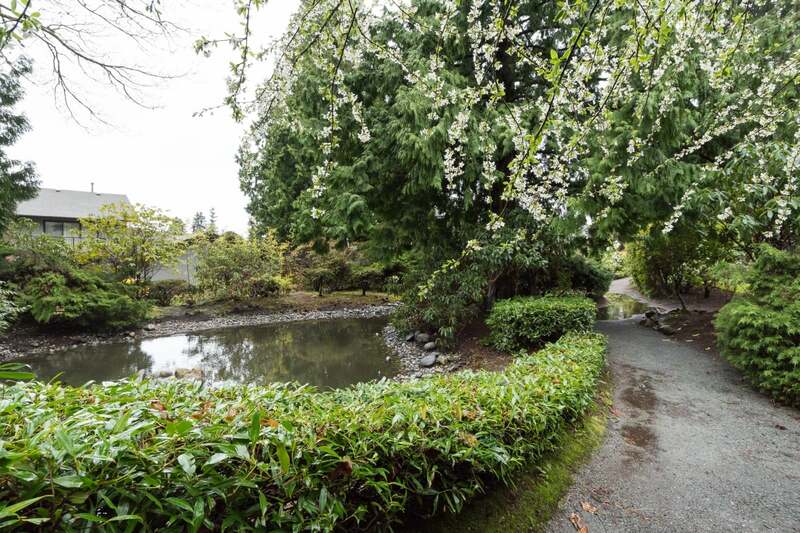 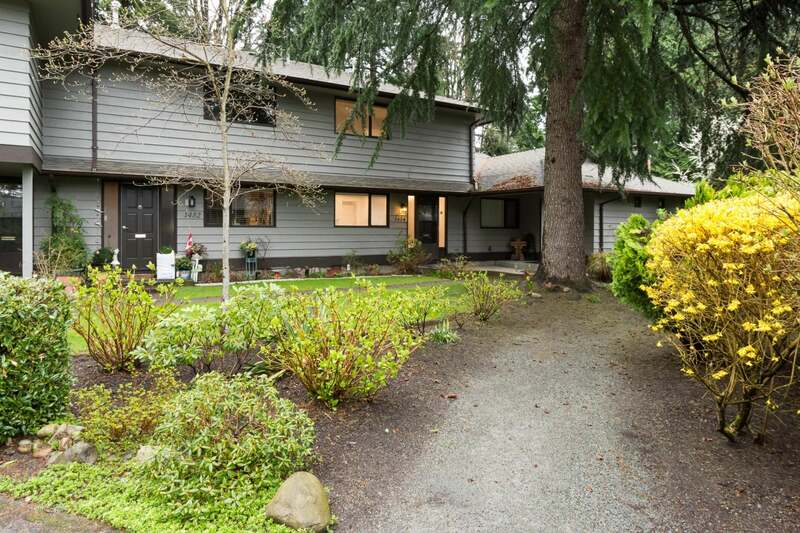 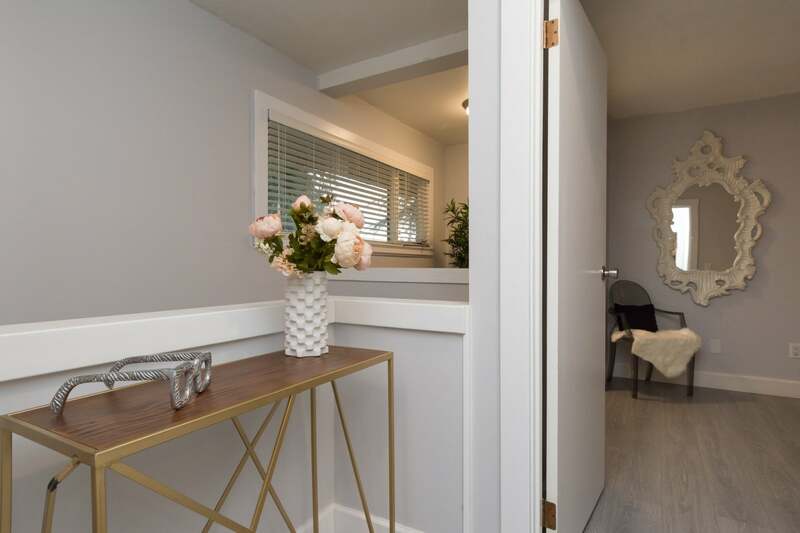 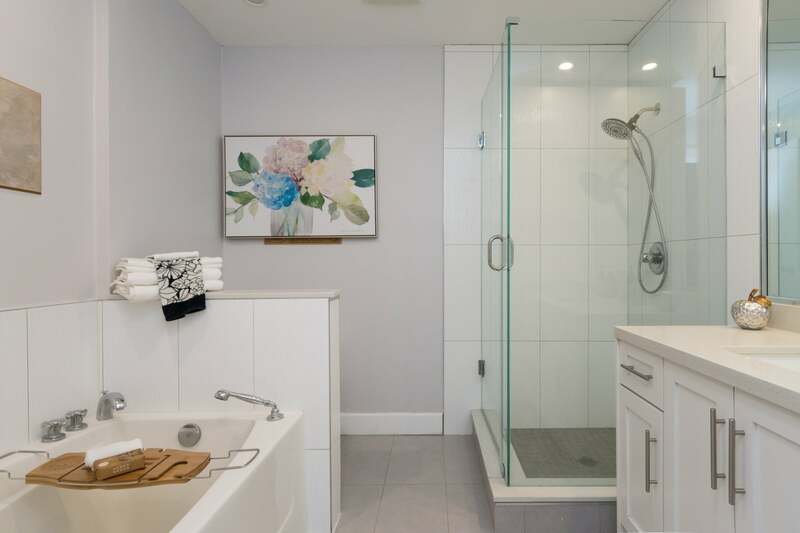 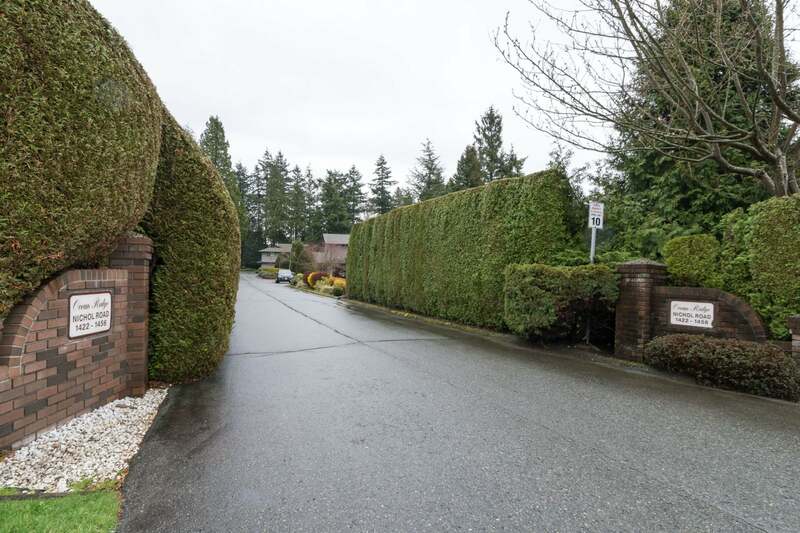 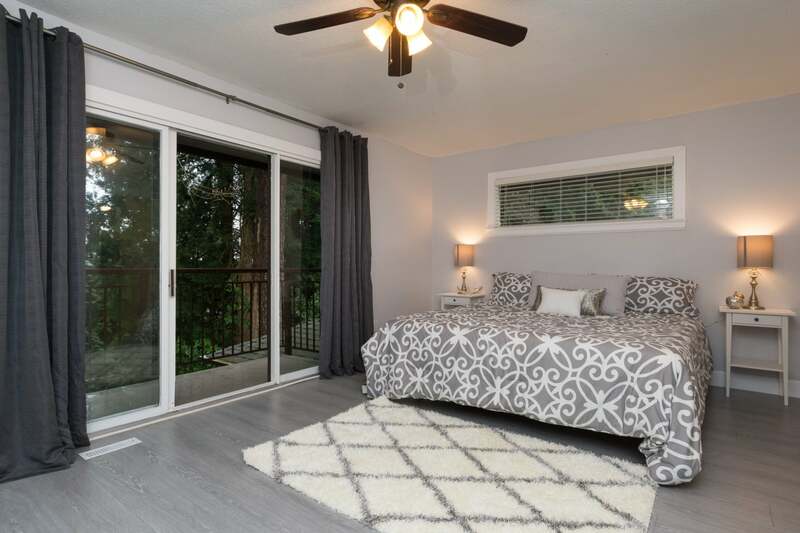 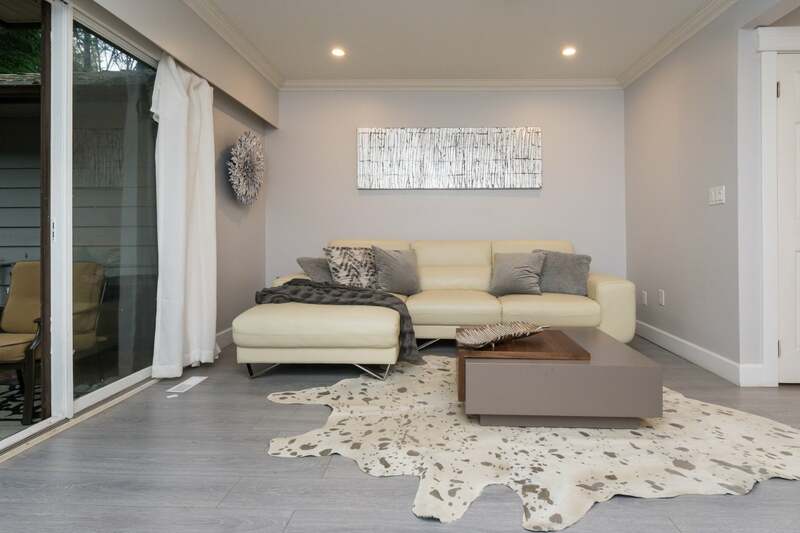 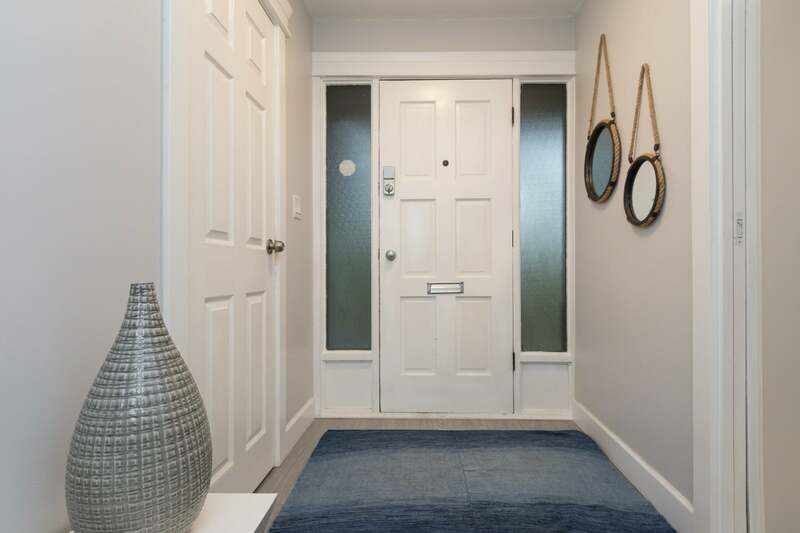 Nestled in 4.5 acres of parklands, greenspace and gardens this quiet 33 unit complex is peaceful and serene yet centrally located a few minutes from White Rock beach, Ocean Park, shopping and recreation. 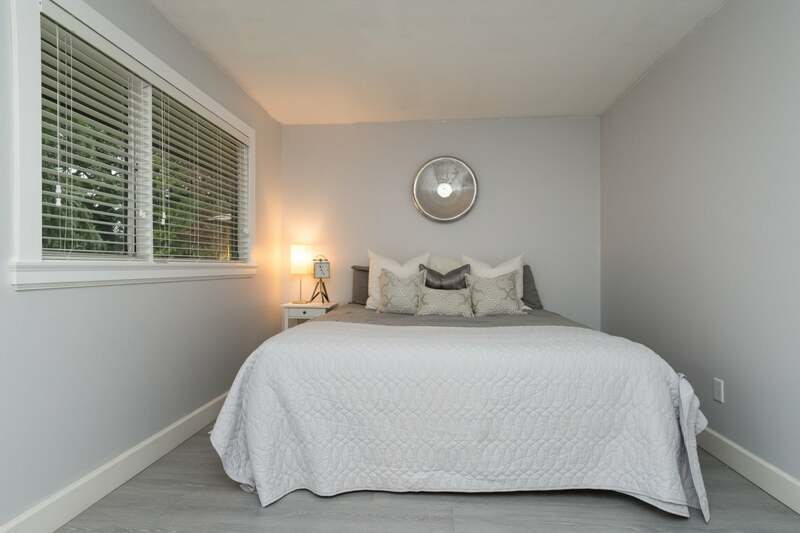 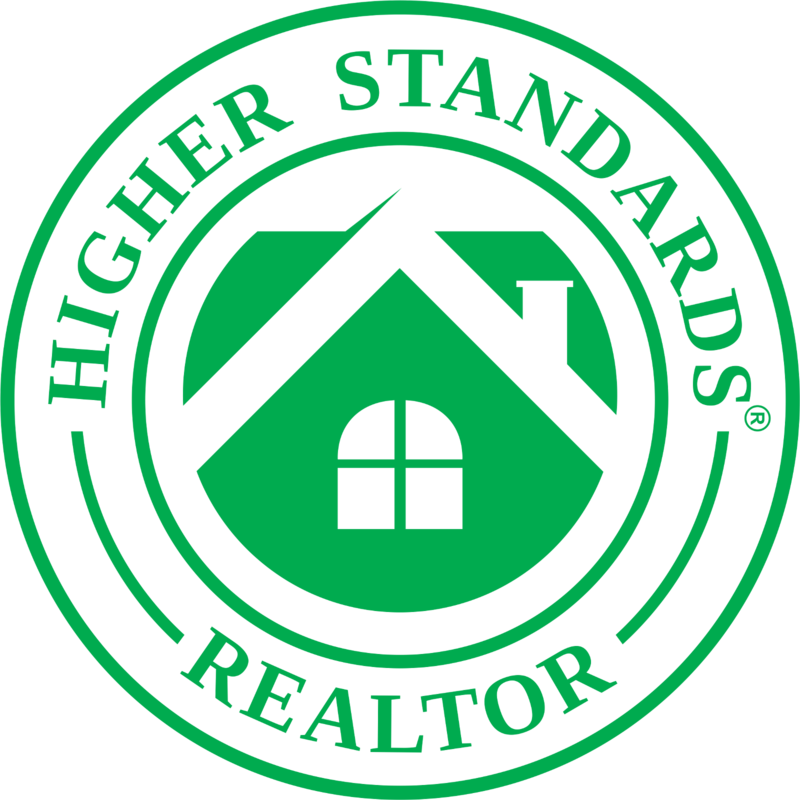 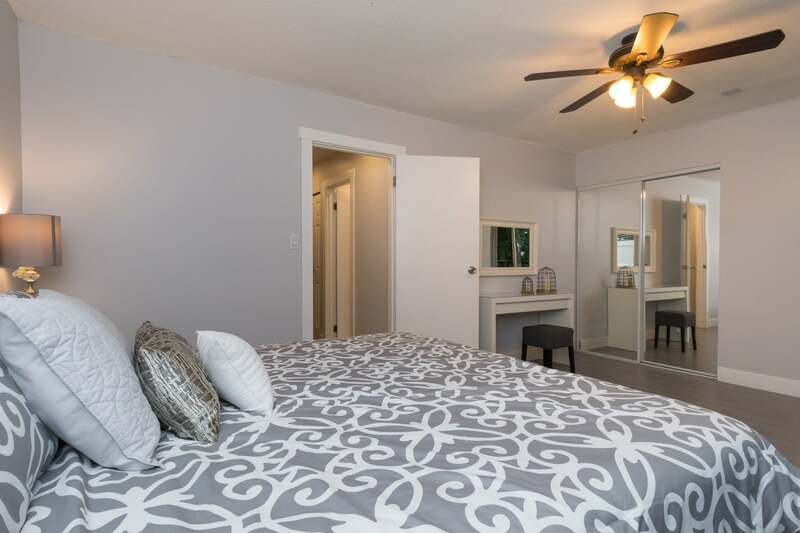 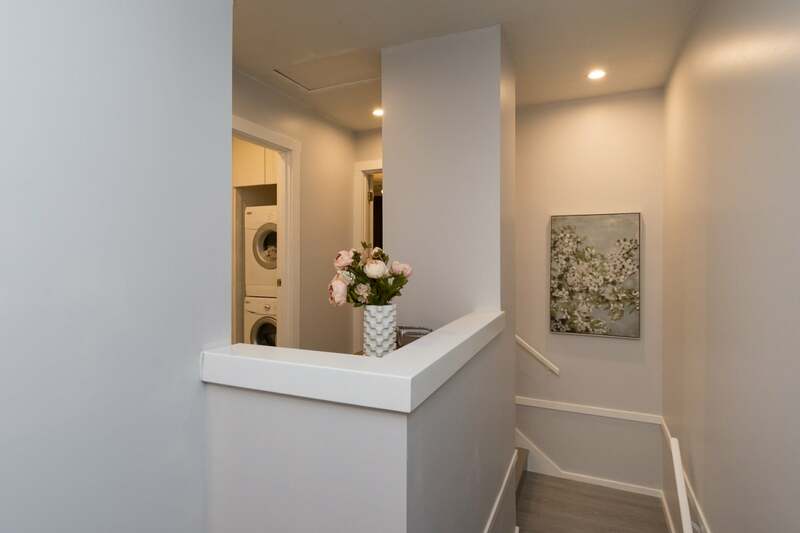 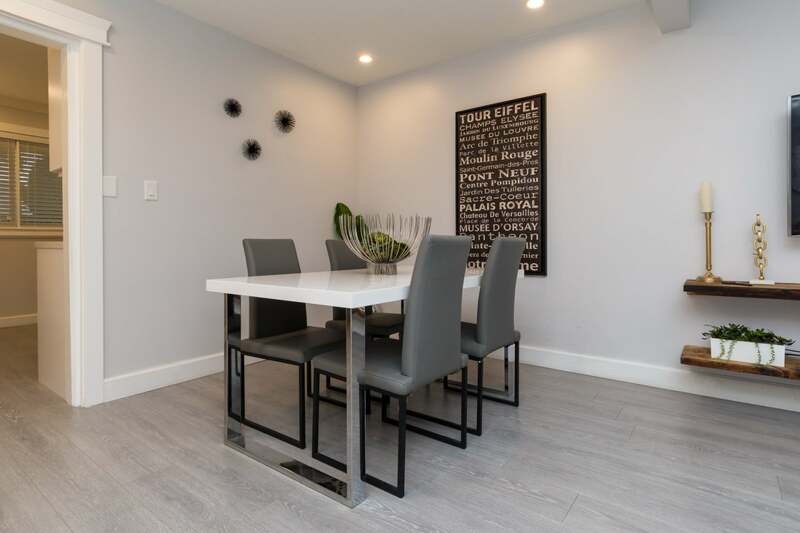 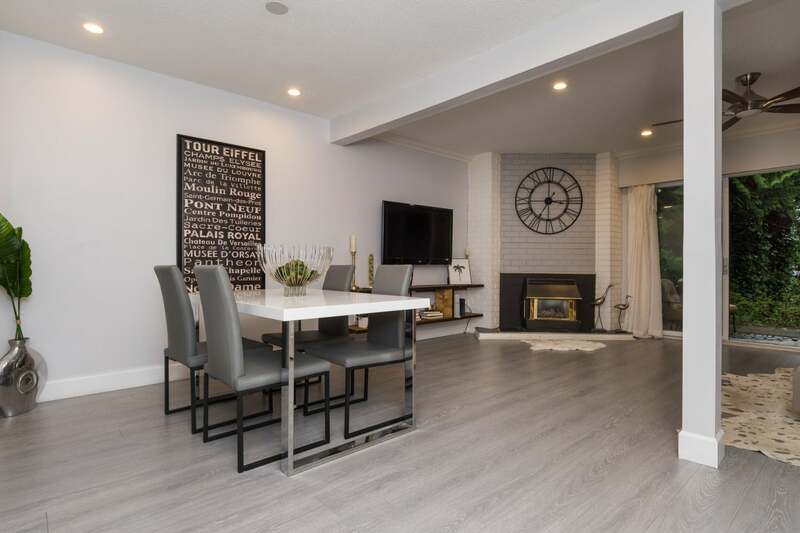 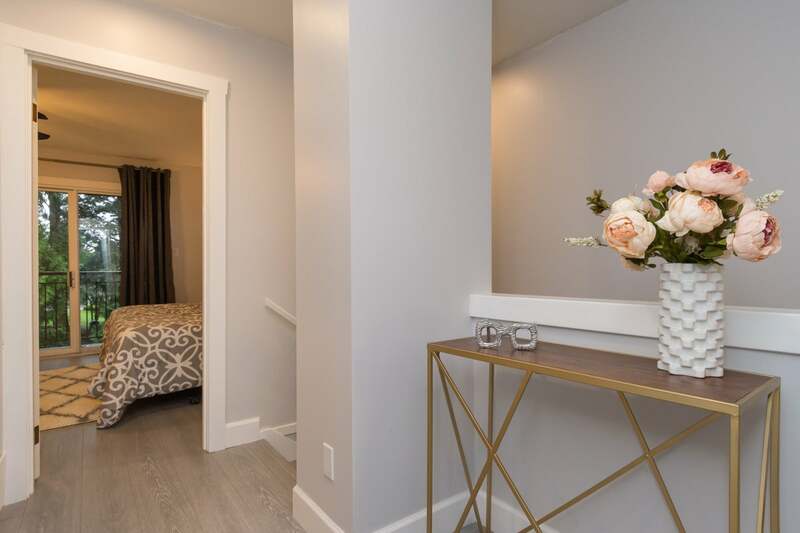 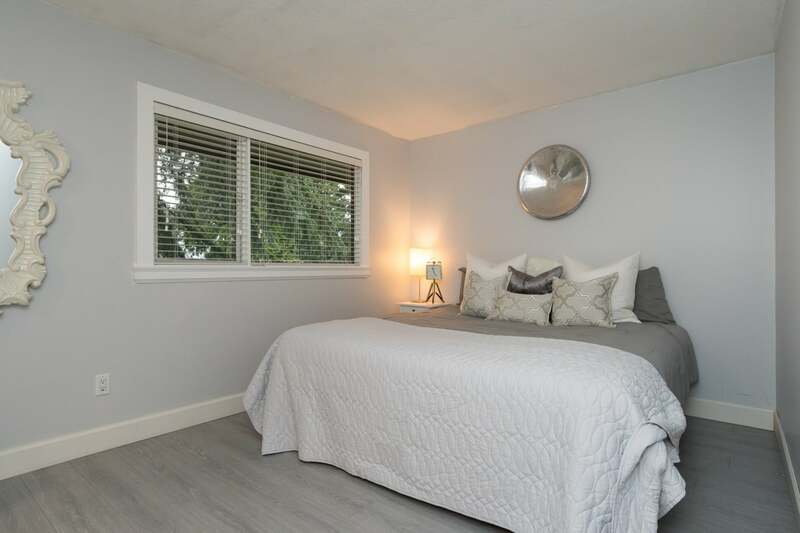 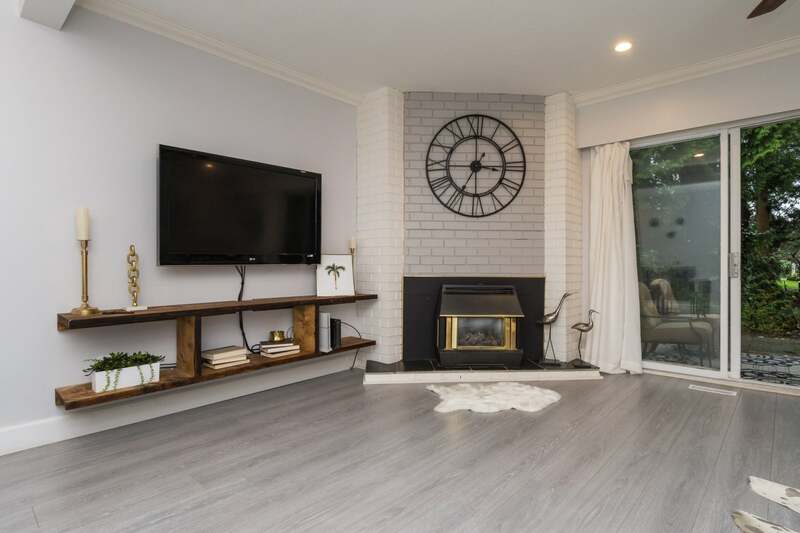 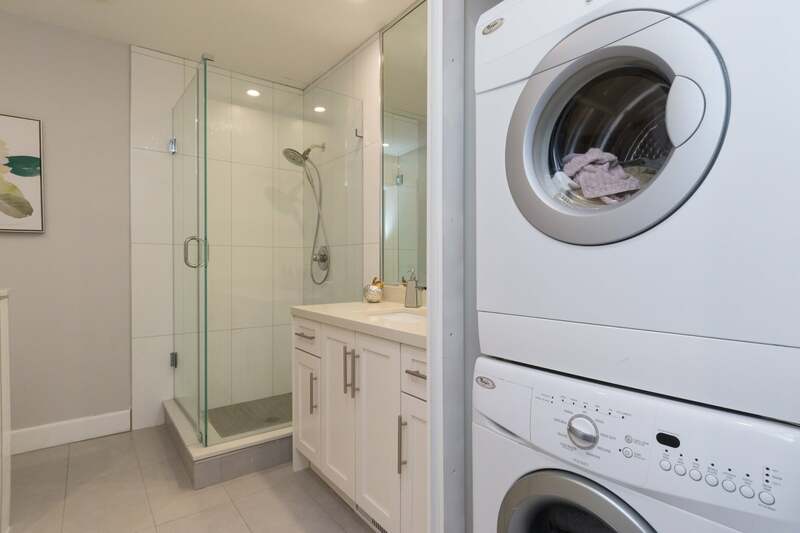 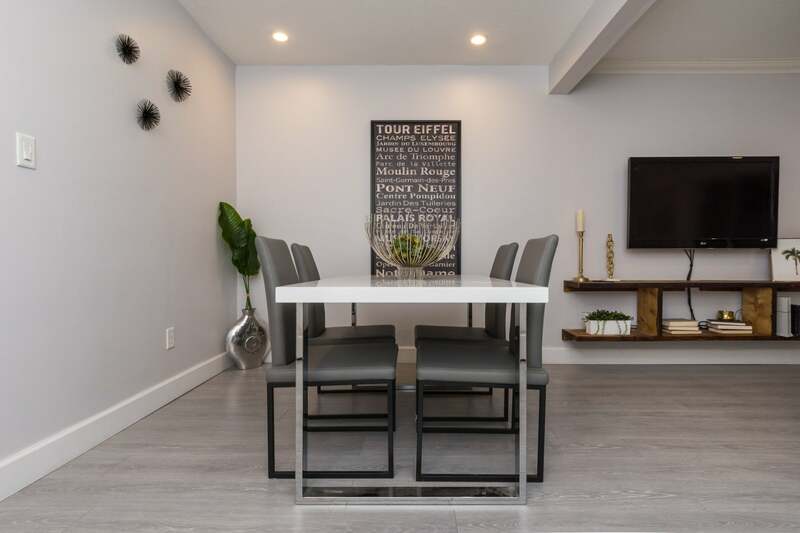 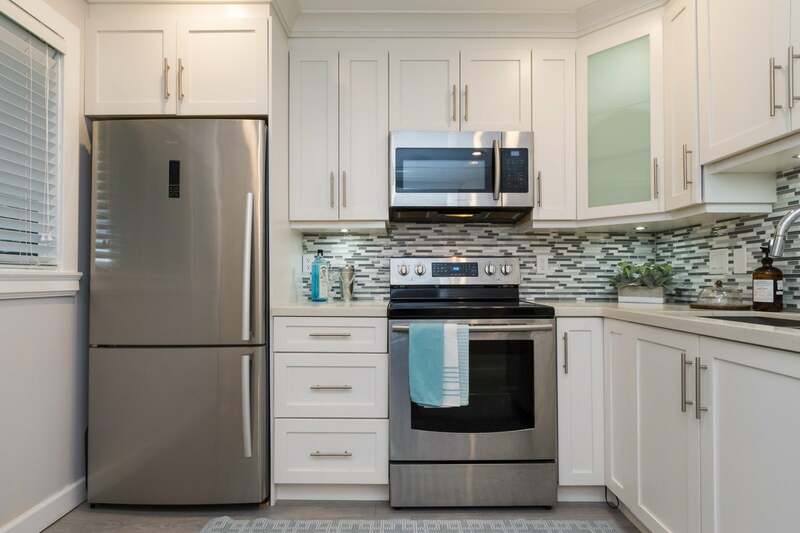 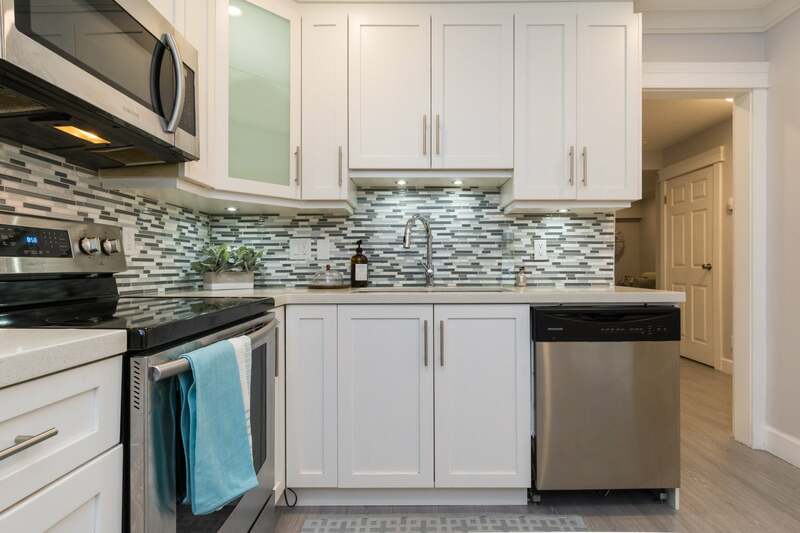 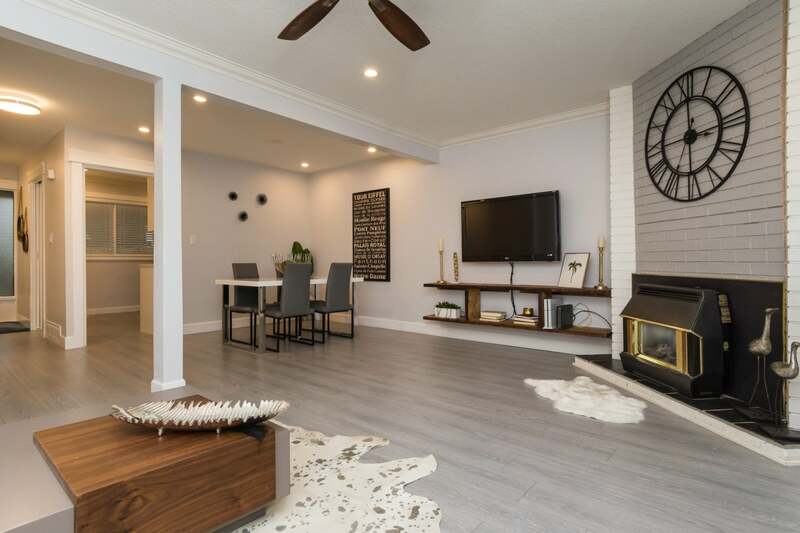 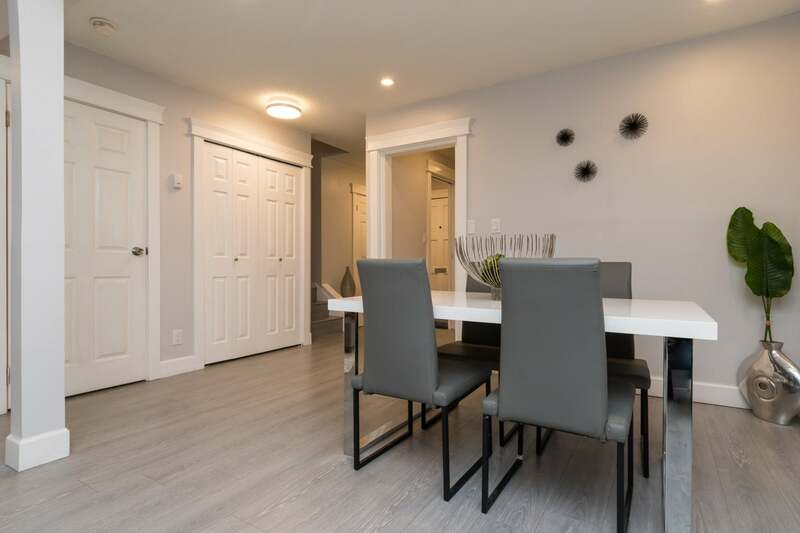 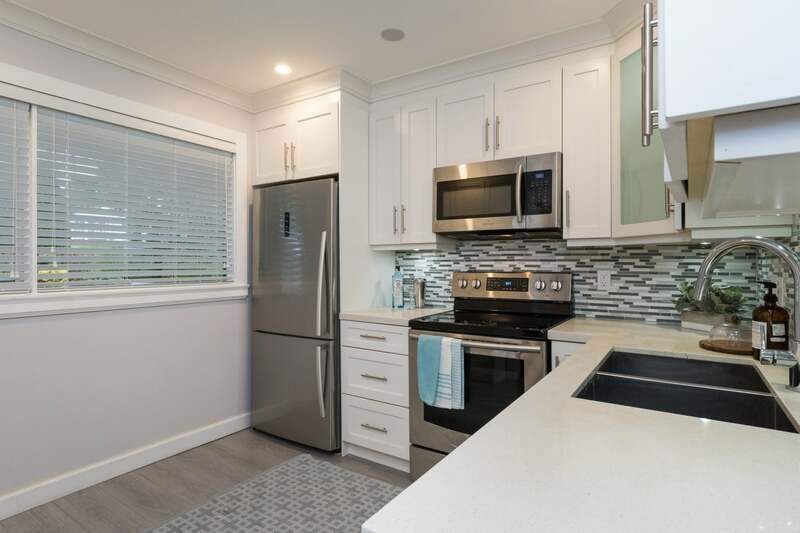 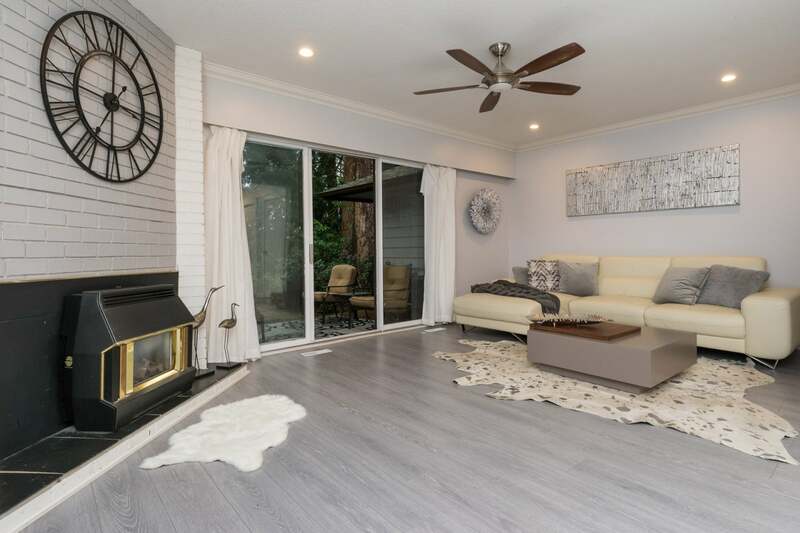 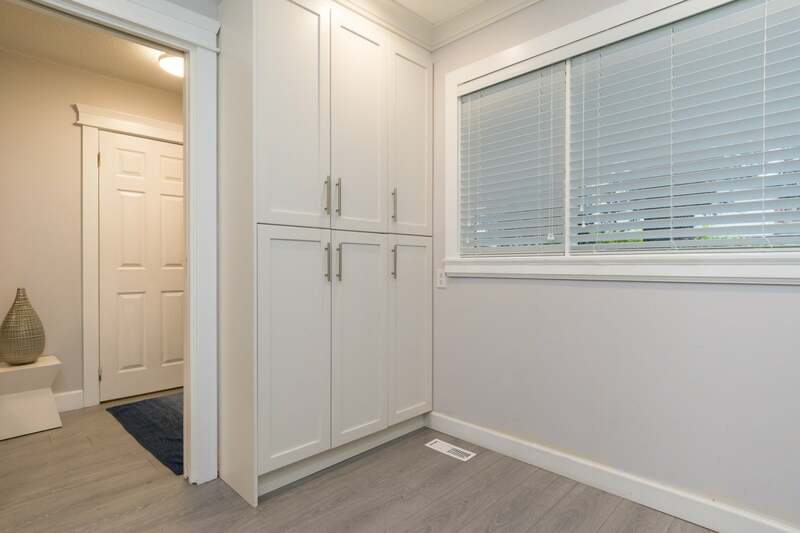 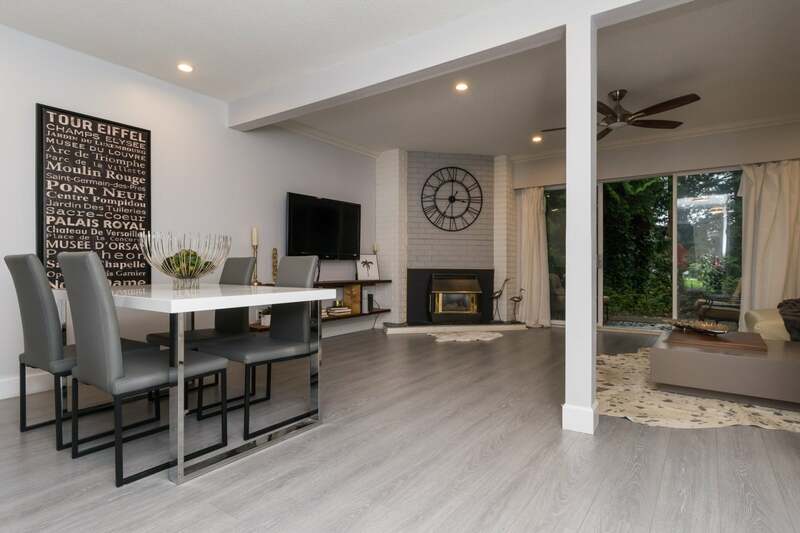 Perfectly updated, this 2 bedroom, 1 1/2 bath home features wide plank laminate floors, stainless appliances, quartz countertops, new cabinets, pot lighting and renovated bathrooms. 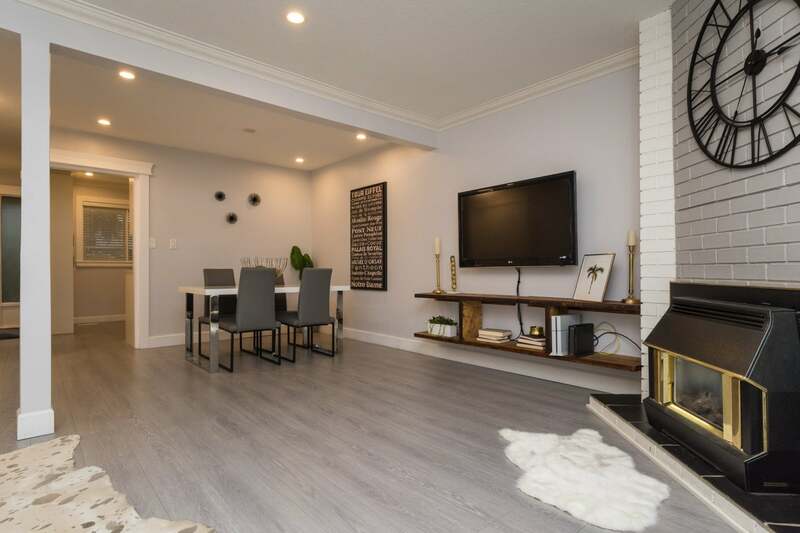 Lots of room to grow with an unfinished basement spacious enough for a media room and third bedroom. 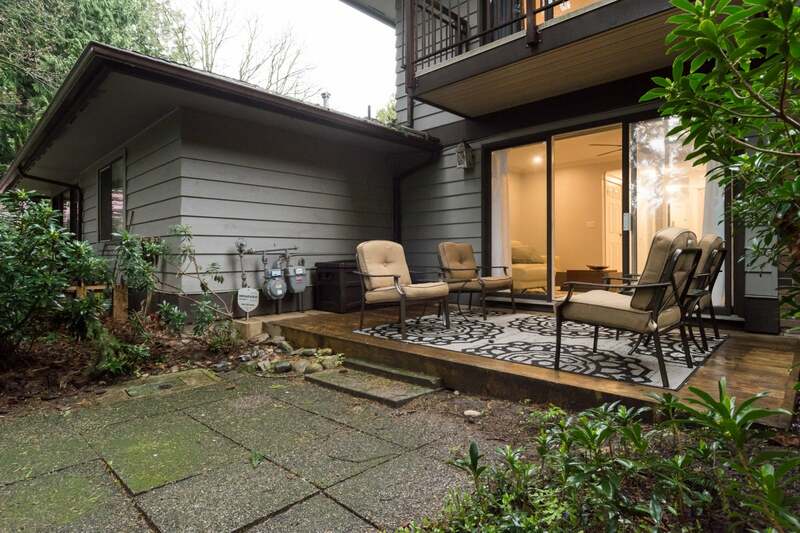 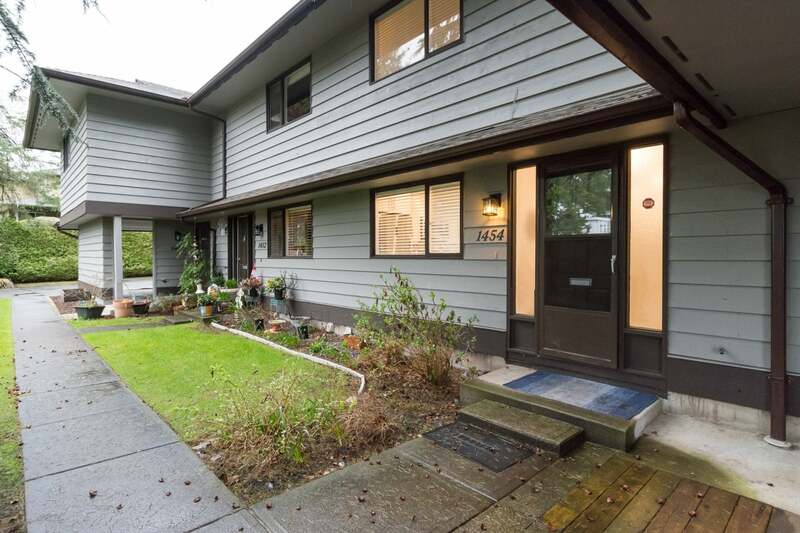 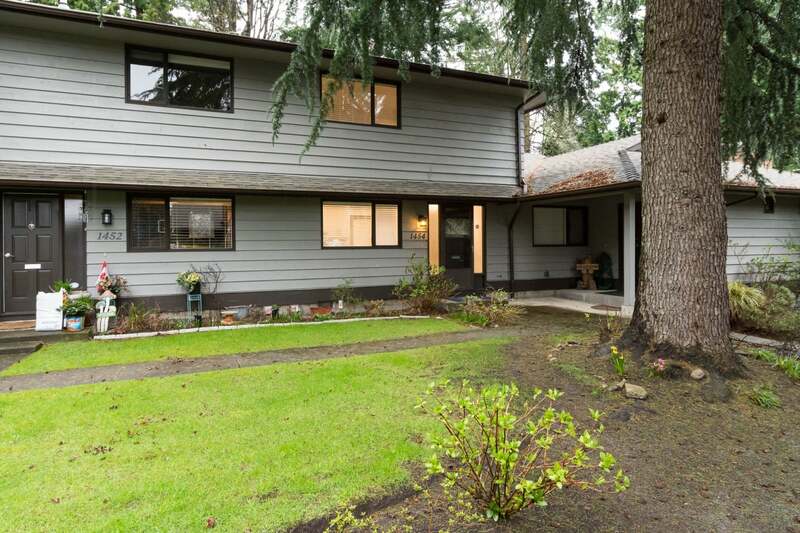 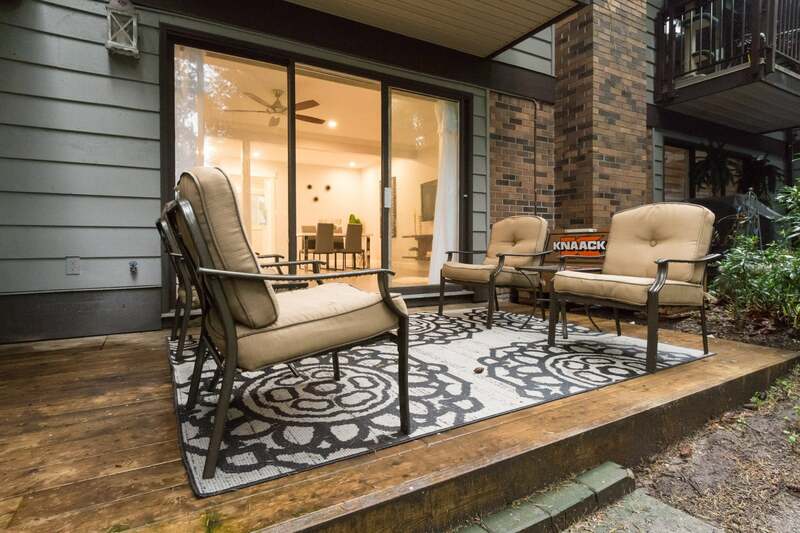 Outdoor patio is perfect for the garden lover and backs onto greenspace. 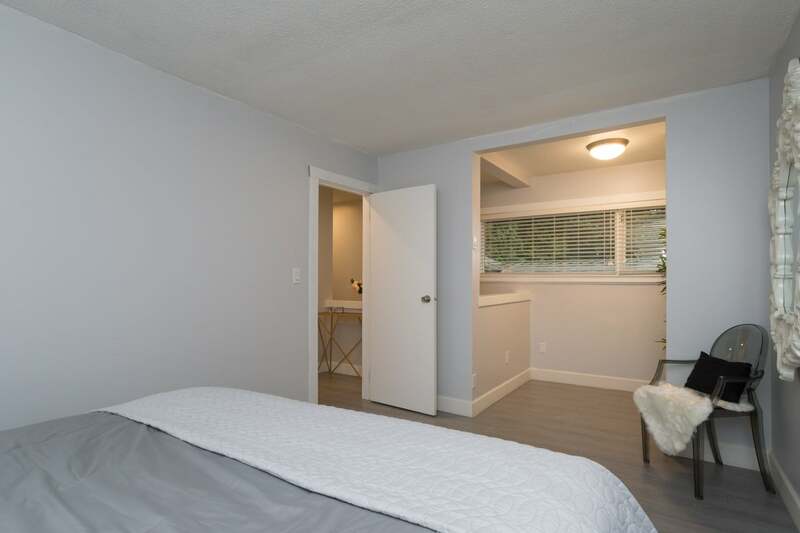 Adult oriented complex is 19+, 2 pets allowed, no rentals. 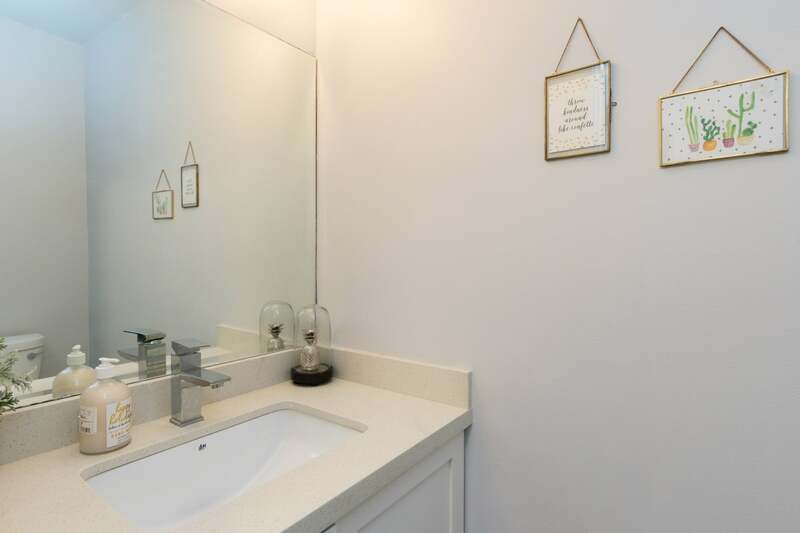 Easy to show, you won't want to miss it!